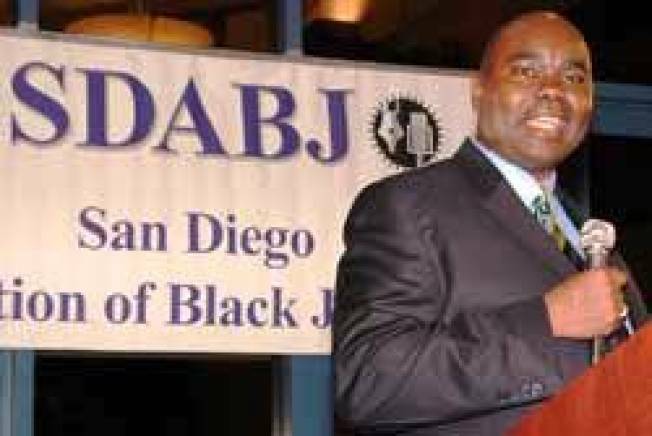 San Diego Association of Black Journalists President Jerry McCormick. San Diegans are in for a rare opportunity to hear broadcasting trailblazer, Andrea Berry, speak at the annual SDABJ Scholarship Reception. Berry, senior vice president of broadcast operations for Fox Network Engineering and Operations, is expected to speak about her Emmy award-winning career path. She will also provide words of wisdom to scholarship recipients and attendees alike. Held 6 to 8 p.m. at National University’s Spectrum campus in Kearny Mesa, SDABJ will award a four-year scholarship worth $40-50,000 for tuition to National University’s School of Media and Communication. The group will also hand out scholarships geared toward high school and college students. They include a $1,500 Ozzie Roberts scholarship for a college journalism student at a four-year institution; $1,000 scholarship for a high school student planning to pursue a journalism or related career at a four-year institution; and a $300 scholarship to a journalism student at a community college. The SDABJ Scholarship Reception is made possible, in part, from the support of National University’s School of Media and Communication, the San Diego Union-Tribune and NBC 7/39.